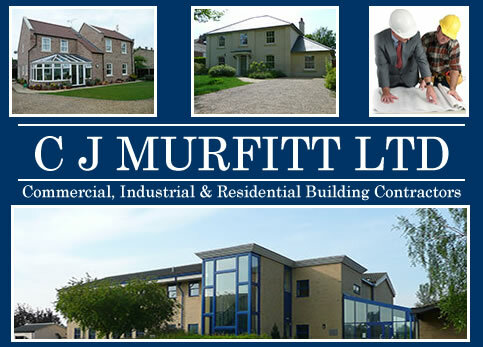 C. J. Murfitt, Limited is a private limited company based in Soham, Cambridgeshire which has been established for over thirty five years. The company is fully experienced in a full range of building and construction works undertaking contracts for commercial, industrial and residential works. 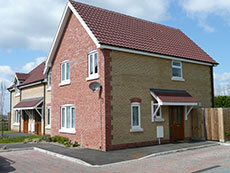 This covers new build schemes, alteration and refurbishment plus maintenance based contracts. Contracts are undertaken from small alterations and extensions for individual clients up to £2.5 million. 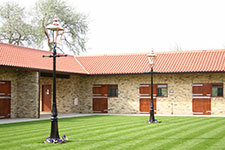 Works are normally carried out within a forty mile radius from our Head Office base. There are separate departments which provide specialist expertise in purpose made joinery and painting and decorating.